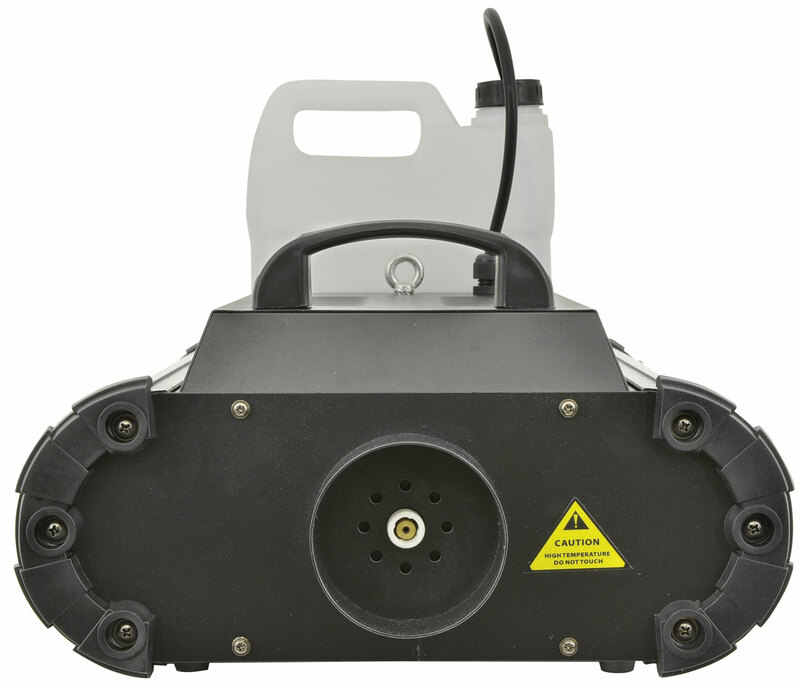 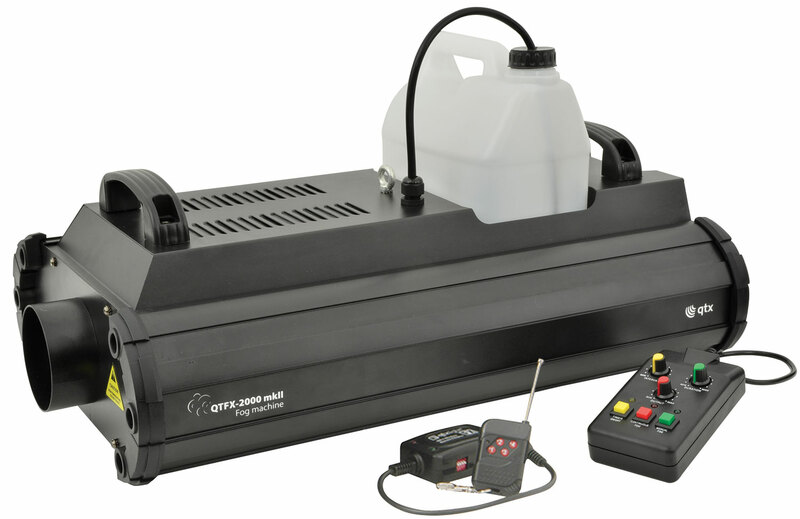 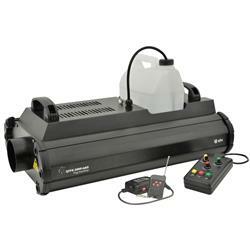 The highest output QTX fog machine for large area coverage and powerful delivery. 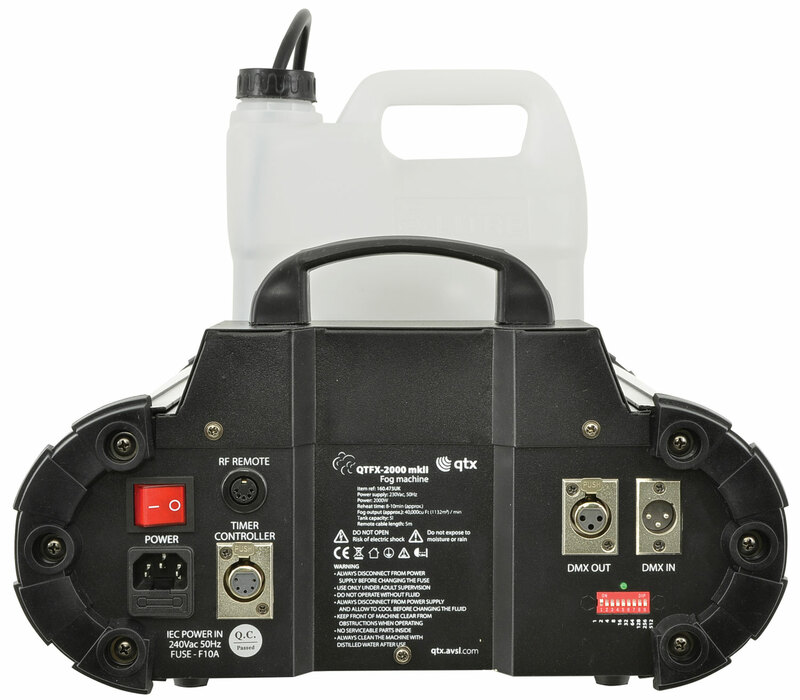 It can be operated by either a built-in timer, the wireless remote or 1 channel DMX, making it ideal for large nightclubs, stages and amusement parks. 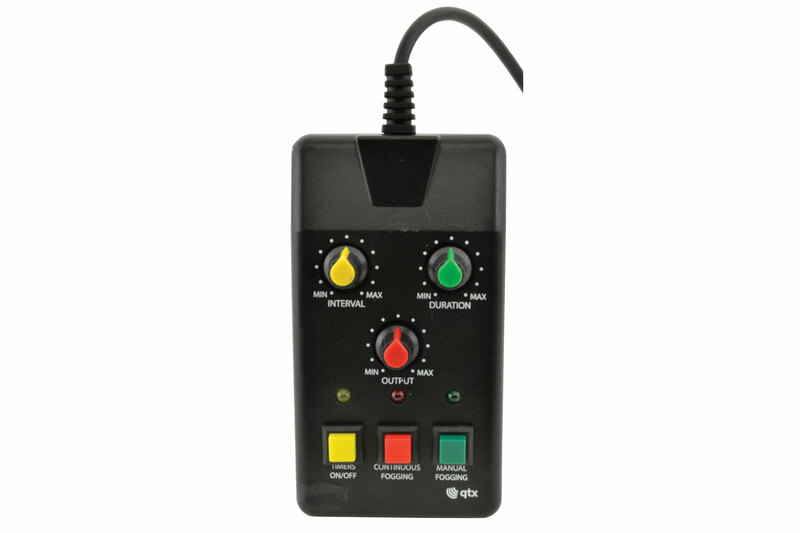 Continuous, reliable operation is helped by intelligent temperature control and anti-jamming technology. 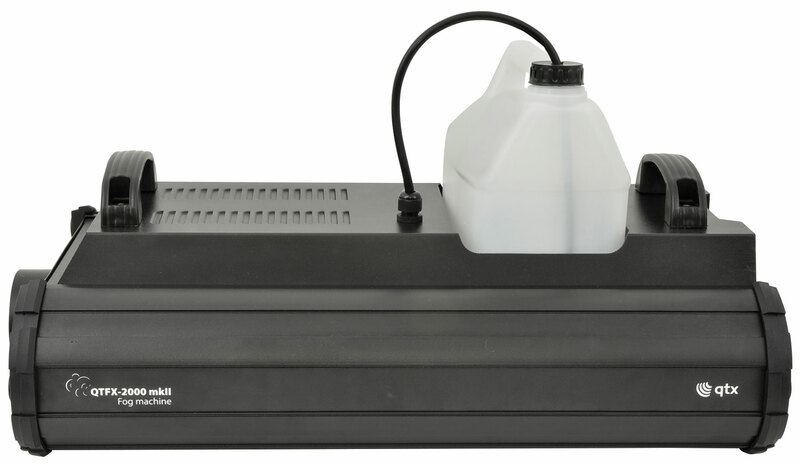 The fluid tank can hold up to 5 litres and is removable for clean and convenient refilling, or can be replaced with a standard euro 5l fluid bottle.